Fresh off the presses, The Plain Dealer (the paper of Cleveland, close to Boehner’s district) reports that Boehner will not even seek another term as Speaker of the House. With the deck stacked against all that many seat-flips thanks to gerrymandering, it is unlikely that a Democrat such as Nancy Pelosi would ascend to the gavel in 2015. Rather, the GOP Caucus will likely look inward to choose themselves a new leader for the first time in eight years. Rep. Kevin McCarthy (R-CA) would be the only extant member of Republican leadership, though I seriously doubt that he would be favored by the Tea Party. A couple of names have already been floated as possible successors, including at least one Texan. Rep. Jeb Hensarling (R-TX) is openly considering a run for the gavel, so reports KERA. As for Cantor, there is truly no love lost for him from me. He was the sole Jewish Republican in Congress and, as such, I bore a special place of resentment in my heart for him. Prominent public officials who are selfish, greedy and moneygrubbing are terrible in any occurrence, but when one belongs to an ethnic group typically stereotyped by those insults, it is especially disappointing. That being said, the limited semblance of humanity Cantor gave on important issues such as immigration reform and Voting Rights will be missed. Furthermore, if this is a sign of things to come, the Speaker’s fight in 2015 will surely be an exciting sight to see! This entry was tagged 113th Congress, 114th Congress, 2014 Election, David Brat, Eric Cantor, Jeb Hensarling, John Boehner, Kevin McCarthy. Bookmark the permalink. George Romney, Nelson Rockefeller, Jim Thompson and Charles Percy were moderate Republicans. 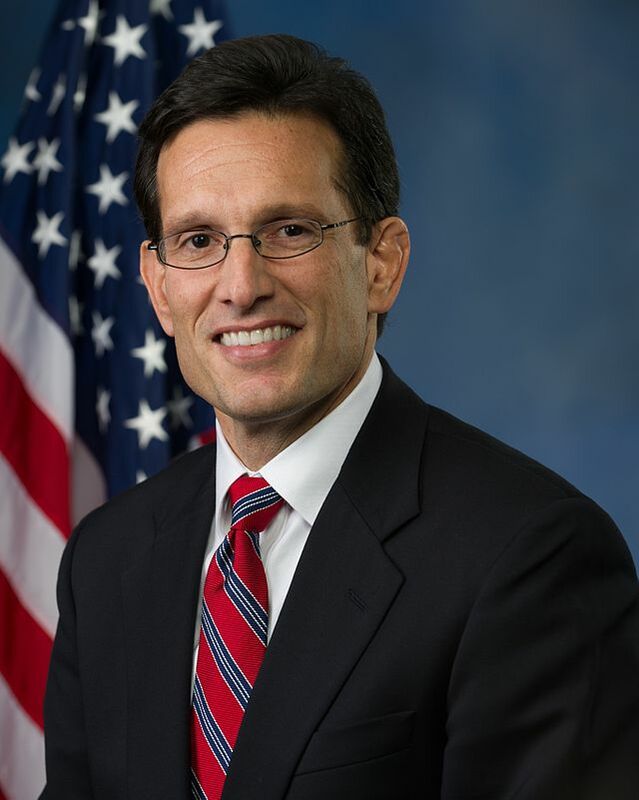 What a sad state of affairs for the Grand Old Party and our country, that people your age have been stuck with a measuring stick that counts Eric Cantor as a moderate. That he lost, in part, because he supported ending the government shut down, foreshadows some very difficult times ahead. I can only hope that young people of reason can lead us out of the mess to come.